The first revolution connected desktops. The second one connected moving people. The 3rd one is connecting static things. Is the 4th one connecting moving things ? Come, attend and learn more about the world of Internet of moving things. Rahul Vijay is a key partner to business development teams in managing partner-supplier ecosystems. He is also a Key partner to CFOs to successfully achieve total cost of ownership reduction goals, a Key partner to CTOs for technology renting and buying strategies, a Key partner to chief legal officers for risk reduction, compliance and contracting. Rahul has end-to-end source to pay experience including partnerships, sourcing, procurement, supply chain, logistics, contract law, systems, market drivers, understanding of cost structures and sales incentives. Regularly engages in executive presentations, reporting, capital and expense planning, cost modeling, inventory planning and analytics. Rahul is a seasoned deal-maker and negotiator and is well networked in high-tech industry with a deep understanding of key players and emerging technologies and trends. He possess a trusted network of global peers and mentors and regularly partners with organizational presidents and directors to develop business cases, perform due diligence analyses and Buy vs. Rent vs. Build strategies. He is an expert in supplier management and risk management. Have led teams to effectively partner up with cross-functional teams to ‘get things done quickly’ in complex large organizations. Rahul is adept at internal selling and have built teams from scratch. Managed multiple complex global teams and initiatives by hiring best talent, building strong working relationships with key internal and external partners, securing ‘a seat at the table’ with stakeholders, and acting as a trusted adviser. Former business development professional, management consultant, media professional and engineer. 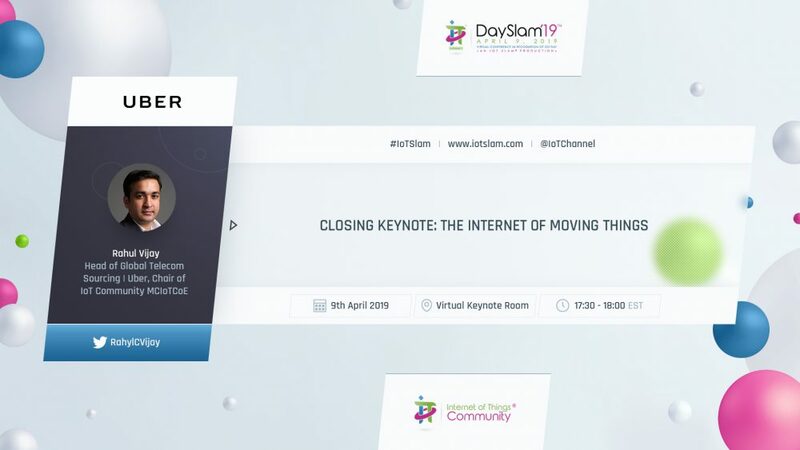 The function of the IoT Community, is to focus on the adoption & application of IoT in commercial environments, seeking to understand & contribute to applying the technology or overcoming the wide variety of barriers, inhibitors, and technical & operational issues. 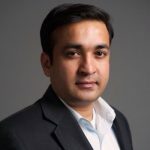 As a member of the board, Rahul will provide impartial input and guidance to the overall vision, strategy and execution that is helping to shape the current and future direction for the IoT Community, as well as the broader IoT industry.